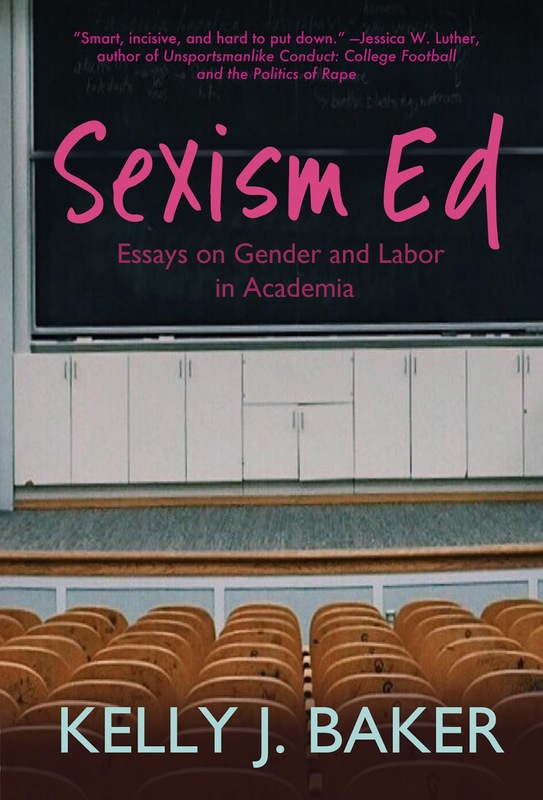 Editor's Note: I am honored to host the cover reveal for Sexism Ed, coming out this April from Raven Books. Check here for pre-order status. I met Baker through Facebook when she was looking for older academic women to interview about sexism in the academy, and put her in touch with my mother. Here, Baker situates her new book in that history of sexism. 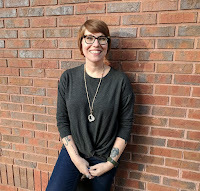 Kelly J. Baker is the author of the award-winning Gospel According to the Klan: The KKK’s Appeal to Protestant America, 1915-1930 (University Press of Kansas, 2011); The Zombies Are Coming! : The Realities of the Zombie Apocalypse in American Culture (Bondfire Books, 2013); Grace Period: A Memoir in Pieces (Raven Books, 2017); and Sexism Ed: Essays on Gender and Labor in Academia (Raven Books, 2018). She's also the editor of Women in Higher Education.